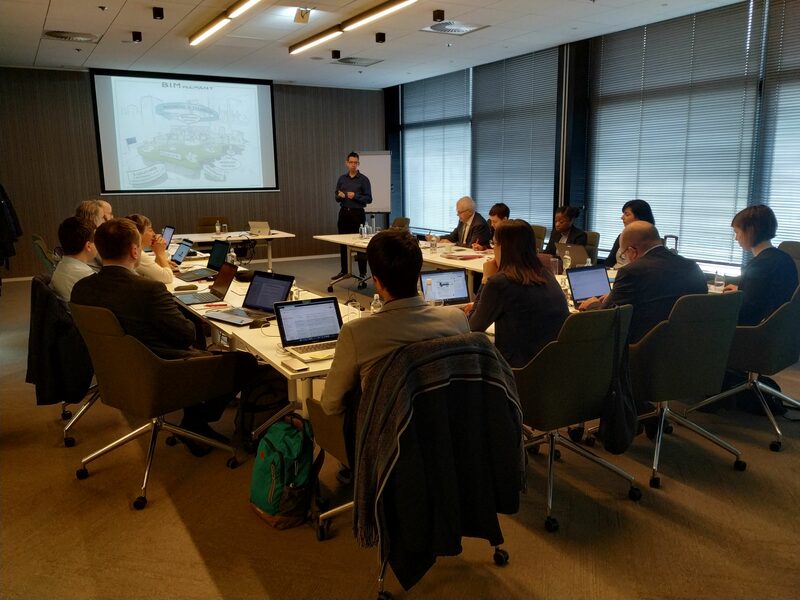 On February 25 and 26, the fourth meeting of the BIMplement project was held in Rotterdam. 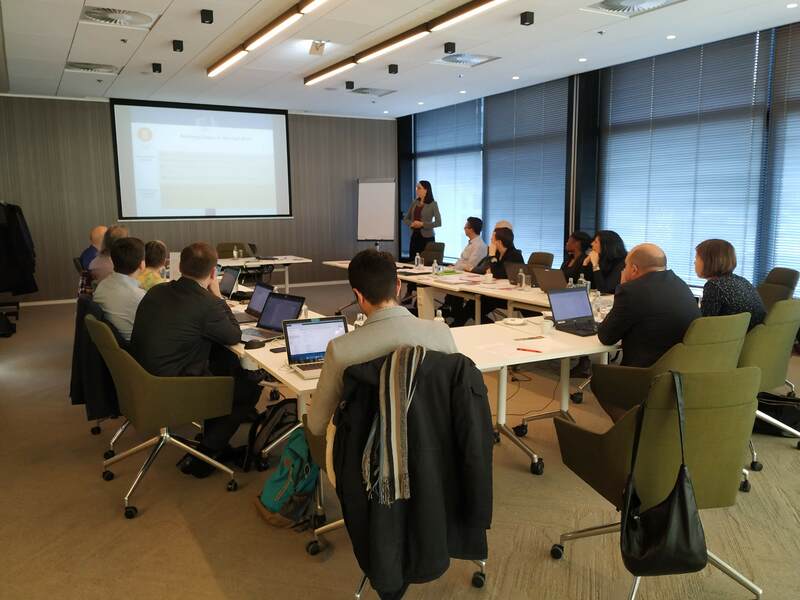 In addition to the project partners, this meeting was also attended by Amandine de Coster-Lacourt, Project adviser of EASME – Horizon 2020 (Energy Efficiency). During the meeting, the work carried out in each of the work packages was reviewed and the advances that each partner is making in order to establish synergies and a common road map. More specifically, the results of work packages 2&3 related to “Methodology development and implementation for ventilation and air tightness” that are currently almost finished were analyzed. Special attention was devoted to work package 4 “Regional pilots and verification” led by the French construction company ASTUS where four of the participating countries, France, Spain, the Netherlands, Lithuania and Poland, should test the BIMplement methodology in learning centers and implement it in several experimental buildings. There was also a participatory session linked to the work package 5 “Exploitation and replication” led by RIMC. The team is currently preparing the next review meeting that will take place on March 19-20 in Brussels and which will also be attended by EASME and external consultants. The purpose of this meeting is to assess the degree of progress of the project, highlight its strengths and detect possible weaknesses to be amended soon.